Located in the heart of Bellevue in the Bellefield Office Park. Made available to accommodate the busy corporate lifestyle. Home of our Corporate Wellness Product. Our newest location with aggressive growth leading to moving into a bigger facility in less than 2 years. 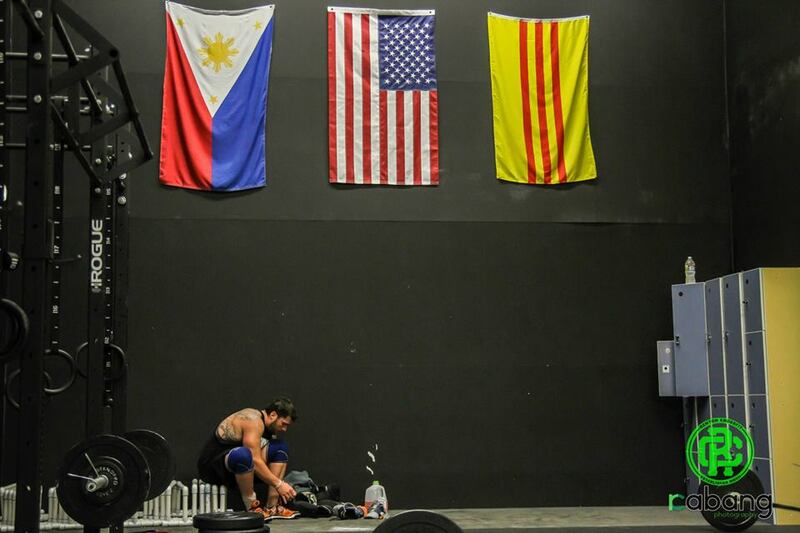 Home of our Barbell Club and Bootcamp products.